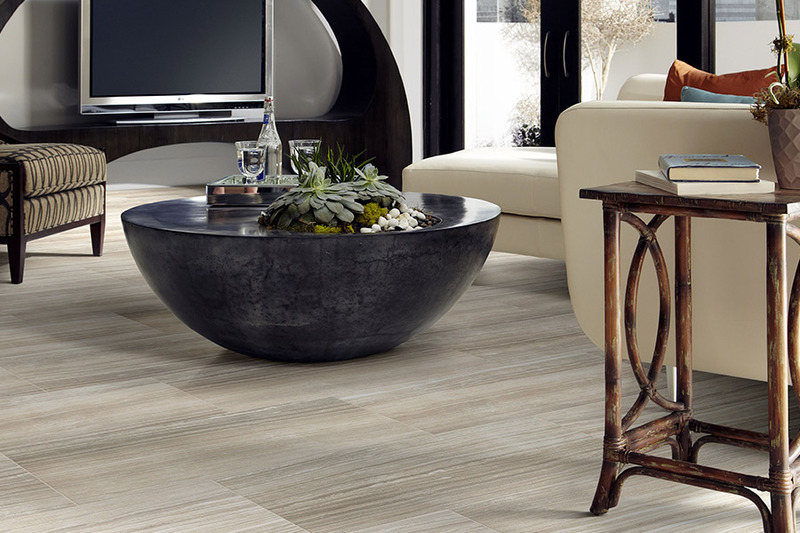 If you’ve ever wondered how to add luxurious elegance, timeless style, and a truly durable floor covering all at the same time, you will greatly appreciate the opportunity to consider ceramic &porcelain tile for your floors. Getting the best of all worlds is a bonus feature of this material that you’ll simply fall in love with, especially if you’re looking for something that isn’t maintenance heavy. 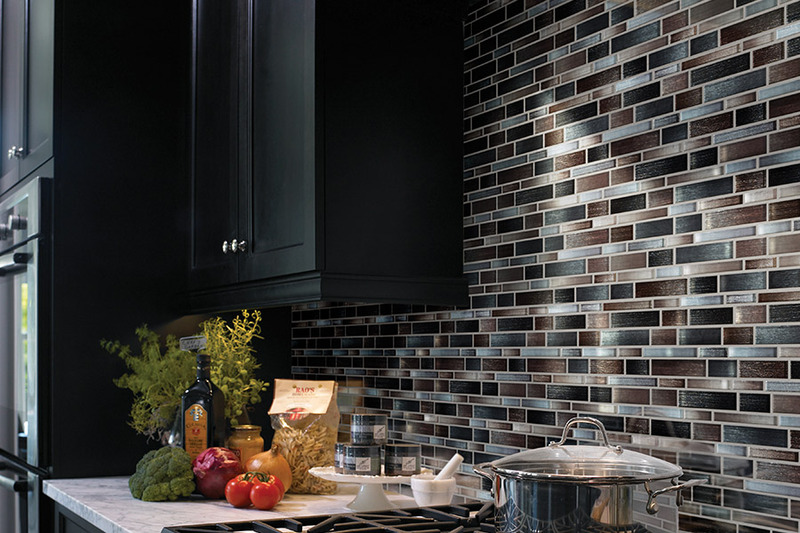 In fact, tile could be the very thing that takes care of every checkbox on your requirement list. Floorz is happy to serve the areas of Akron, Cleveland, Copley, Medina, and Wadsworth all from our Copley, OH showroom. 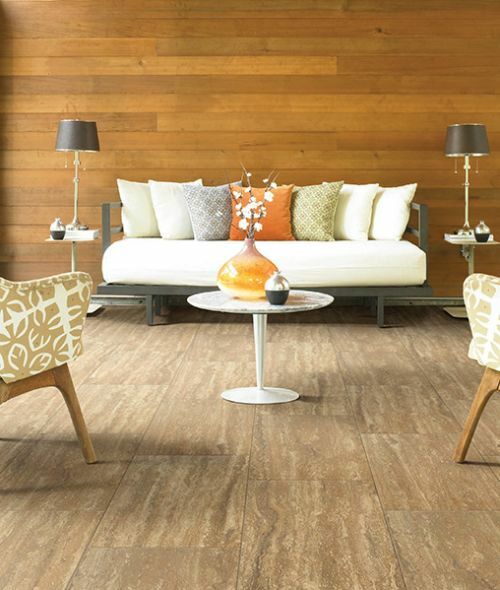 There, we feature a large selection of floor coverings and offer friendly, courteous assistance in choosing the one that most perfectly meets all your needs. 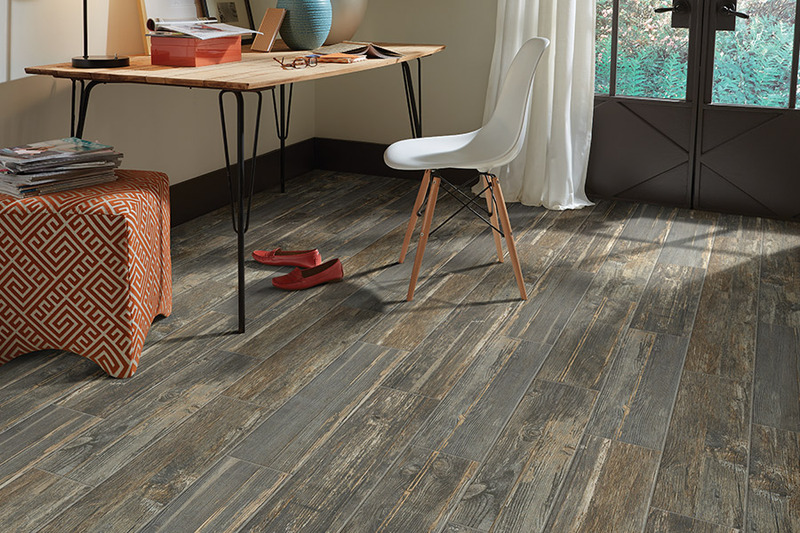 Once you’ve chosen the perfect material, we will also make sure you have all the necessary services to truly bring your floors to life inside your home. 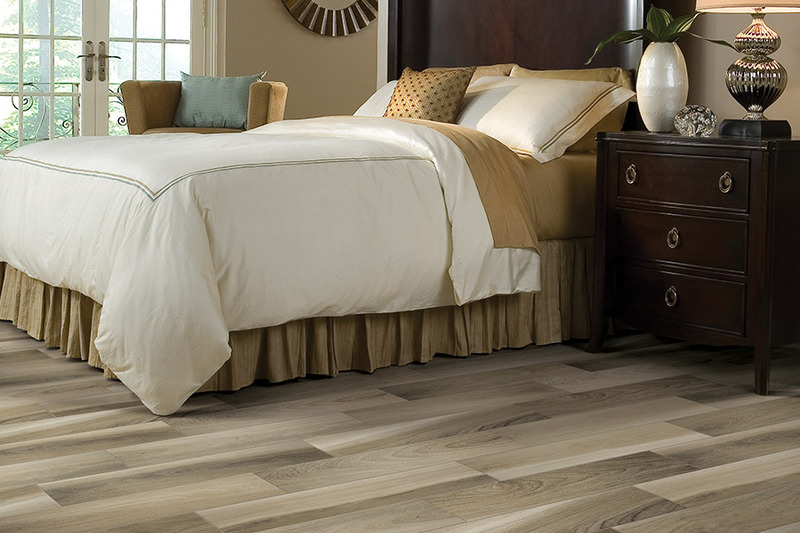 We look forward to your visit, and to the opportunity to help make your flooring dreams all come true, so stop by today. 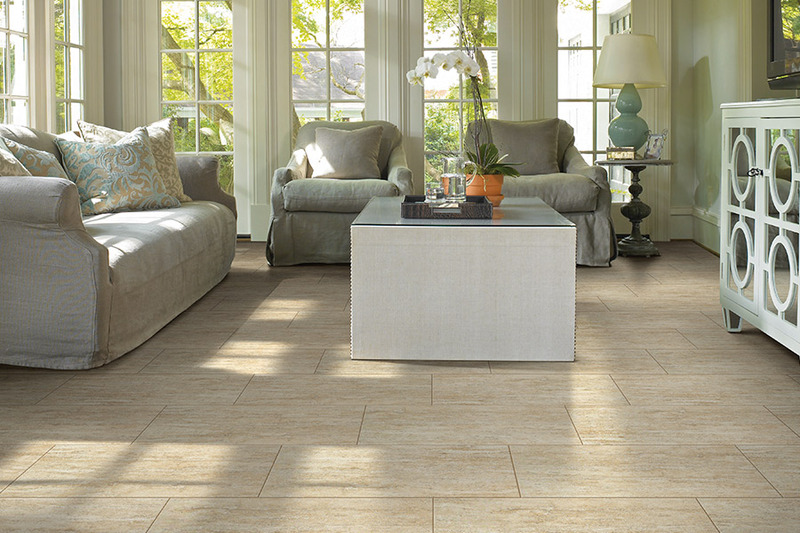 The truth is, ceramic & porcelain tile has been used for not hundreds of years, but rather thousands of years. With a magnificent history, the products themselves haven’t changed much in all these years, except to add benefits that are necessary for the modern world. For instance, they have an amazing lifespan, up to 40 years or more for most products. Of course, the more dense and durable, and the more well-maintained, the longer they will last. 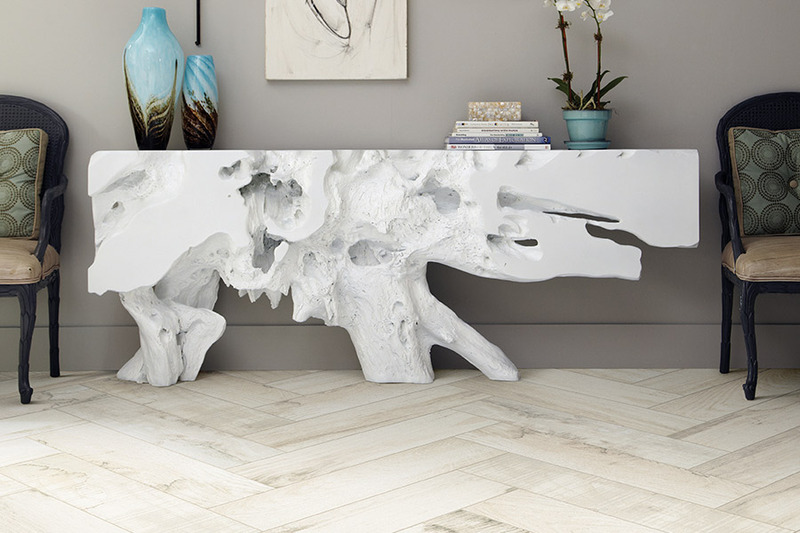 Created to face off against some of the highest levels of activity and footfall, these tiles are often seen in commercial settings, so they are more than capable of handling anything your home can dish out. Perfect for foyers, living rooms, and kitchens, you’ll see fewer signs of wear and tear, even after a decade or more of use. The water resistance found in ceramic & porcelain tile makes these products exceptional for use in laundry rooms, bathrooms, and kitchens. Anywhere that water can potentially cause damage to your floors is a great placement for them. With the proper protective coating, they can even be installed inside your shower stalls for an excellent appearance. When used as molding, wall accent pieces, and backsplashes, they add an excellent continuity to the overall look of your decor scheme as well.